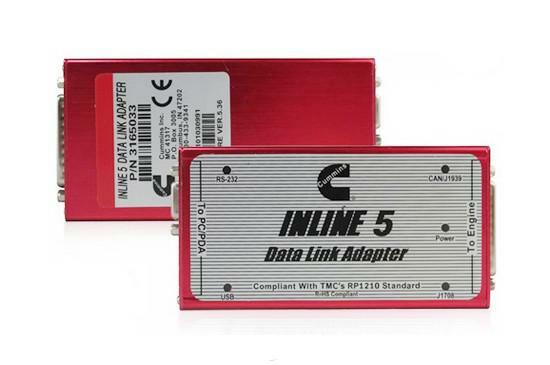 why purchase multiple adapters, when the DPA 5 is all you need? The Dearborn protocol adapter continues DG Technologies DPA family tradition of being the fastest, most rugged, most reliable, and most versatile RP1210 Vehicle Datalink Adapters (VDAs), and its Bluetooth wireless! The DPA 5 is a One-Tool-Solution, supporting all of your favorite OEM and component diagnostic applications. So why purchase multiple adapters, when the DPA 5 is all you need? The DPA 5 has Dual CAN communication channels. This allows the DPA 5 to communicate with vehicles having two separate CAN data buses, such as the Freightliner Cascadia. DG Diagnostics is a great screening/triage tool and is provided free-of-charge with the purchase of any DPA product. DG Diagnostics works with all DPA adapters past and present, and may reduce your need to purchase full-featured OEM software. Our customers have been asking for a simple diagnostics application that will work with their DPA “right-out-of-the-box” to display faults, component information and basic vehicle parameters from the J1708/J1587 and CAN/J1939 data buses. DG Technologies has answered the call and is providing these features in an application called “DG Diagnostics”. Cummins INSITE 7.62 helps to ensure accurate procedures and diagnosis and limit downtime, while increasing productivity and profits.Cummins insite is specially designed for cunmmins trucks,which can provides quick and easy access to your engine’s electronic performance information. 4.Select language and click OK. Wait the system install the Wizard. 5.Find out and locate “Cummins Inc. UpdateManager” in ALL programs. 7. Cummins Inline 5 Instite V7.6.2 software is installing. The process will take about 8 minutes. Hit Tick mark when installation is complete. 9. Wait until the installation procedure is complete. Hit tick mark when the system prompts “Installation Successful” message. Do not disconnect the Cummins device, otherwise the software may fail to use. 10. 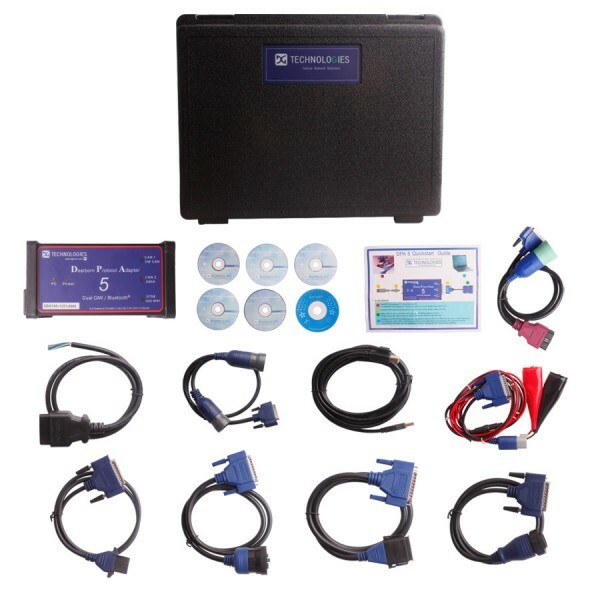 Cummins Inline 5 Insite V7.6.2 truck diagnostic software is successfully installed.